Bohn's Town and Country opened its doors in May of 2009. It is an extension of Bohn Implement Inc. which has served the agriculture community since 1924. Bohn Implement was started by Laura and Warner Bohn. It is currently operated by the third and fourth generations of the Bohn family. 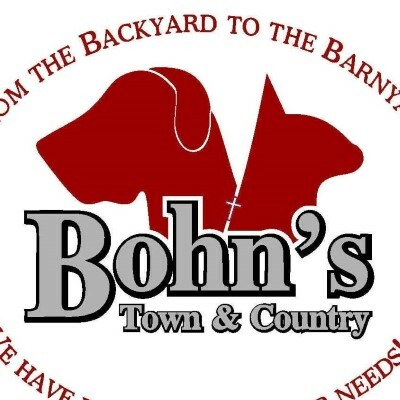 Bohn Implement offers farm equipment, recreational, and lawn and garden lines, with full sales, parts, and service support. 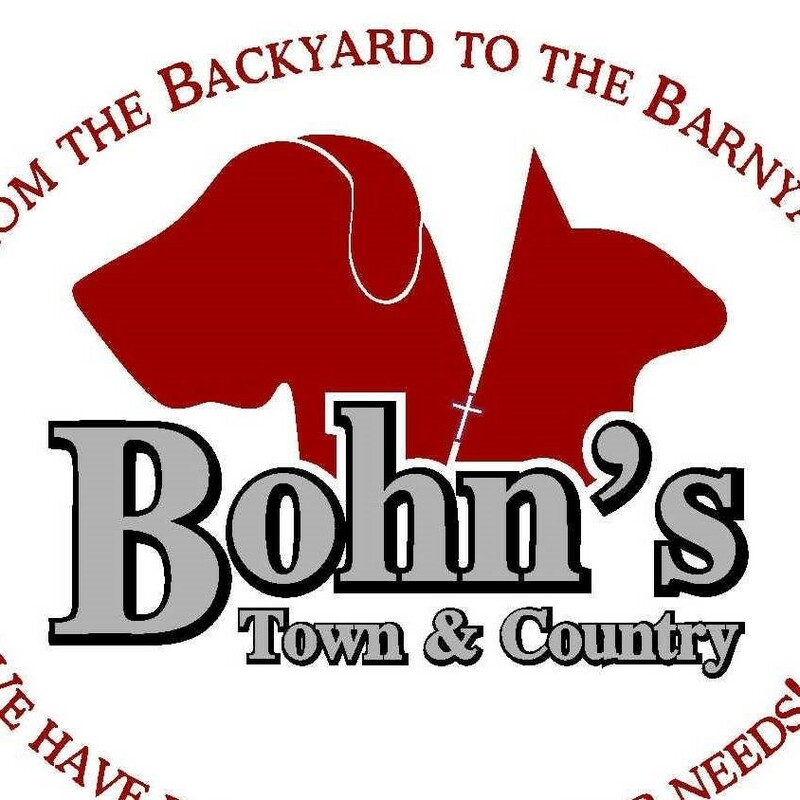 Bohn's Town & County offers a fantastic line of animal feed, products, and supplies. Dogs, Cats, Horses, Chickens, Rabbits, and most animals or pets you may own. We are proud of our staff and the excellent performance they have contributed to the business for over 79 years!